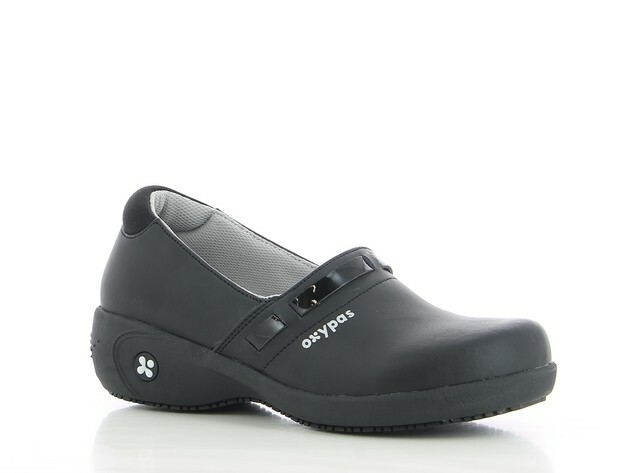 With this comfortable ladies sandal you will free and fresh feet at work. 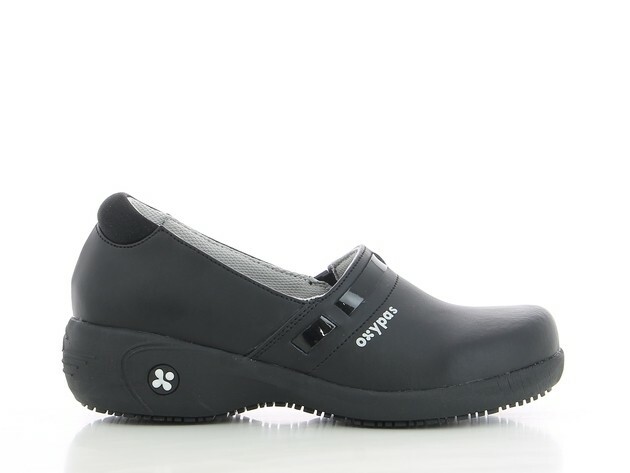 Its Bio-Oxy design makes it very comfortable and the anatomical shaped foot bed offers additional extra support when working. 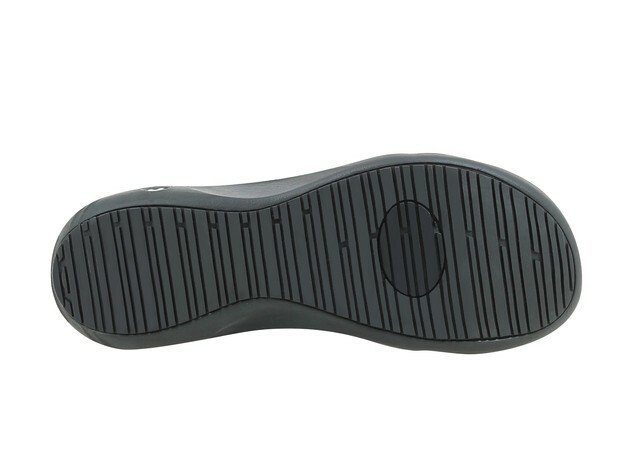 Thanks to its closed toe tip, it is acceptable in most healthcare settings and your feet will be fresh thanks to the breathable Coolmax insole. 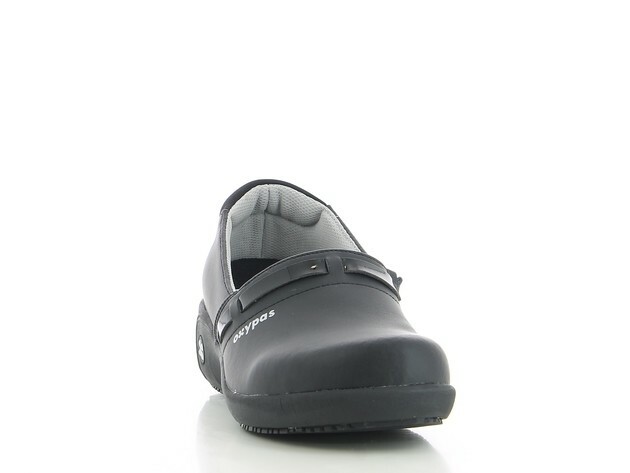 The upper material of these nursing sandals is made of synthetic leather, which can be easily cleaned with a damp cloth. 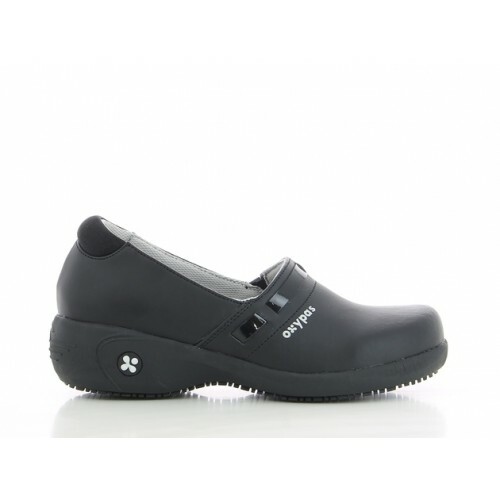 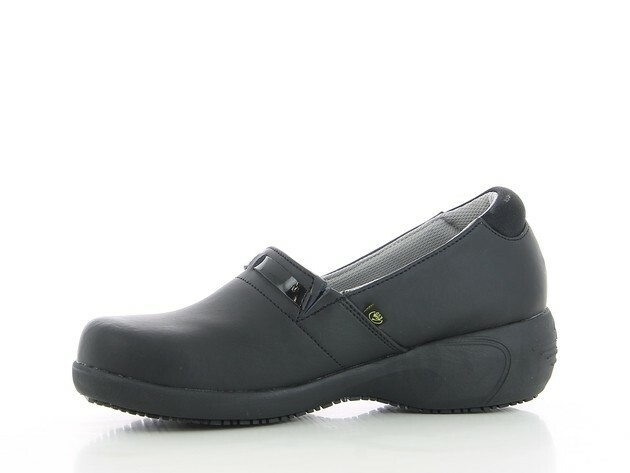 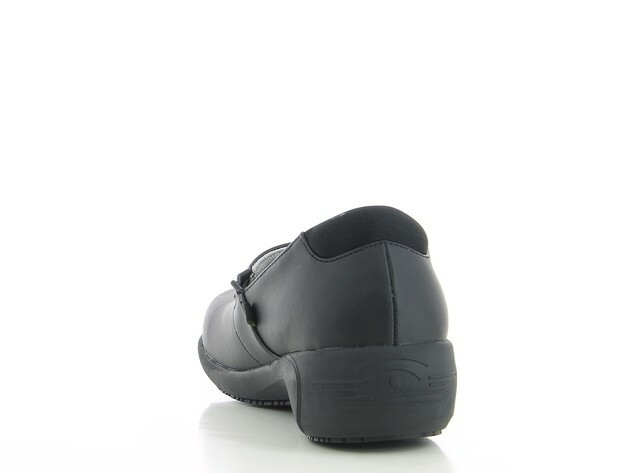 The slip resistant sole ensures no slips while working.